Home » New Beer. New You! GEN!US, the UK’s first ‘light’ craft lager, has recently launched in the UK and along with a hoppy, citrus taste, provides a smart option for those feeling guilty after an over-indulgent festive season. 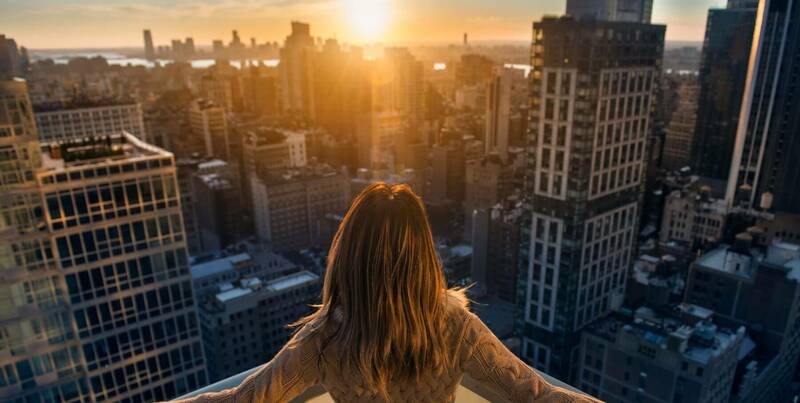 Last year, it was revealed that a record 3.1 million people in the UK took part in dry January* but come 20th of the month, most had already failed citing social events as the main reason for their downfall, however, Brits are continuing to seek ways to adopt a more balanced lifestyle and Gen!us is here to help. 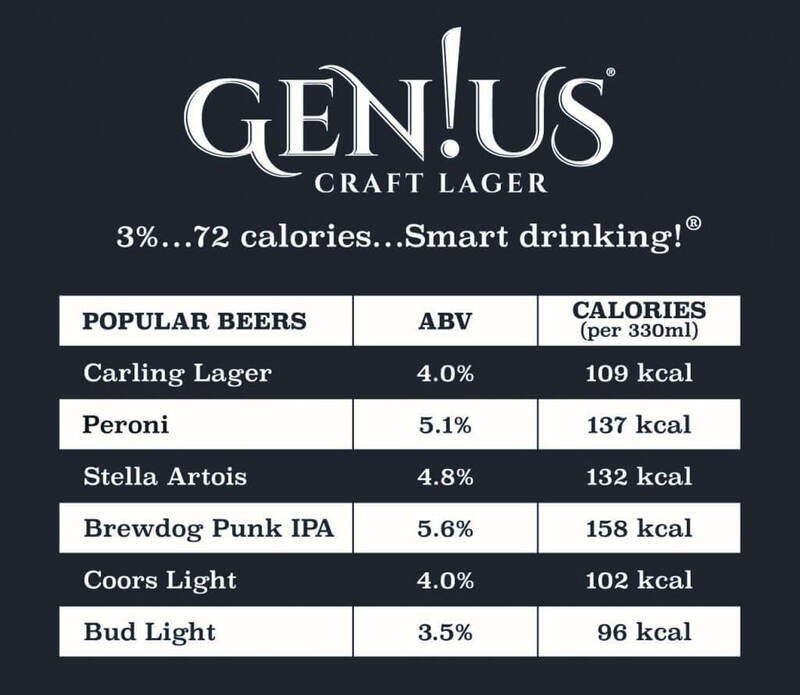 Gen!us Craft Lager is brewed with the finest pilsner malts and three hop varieties, yet each can is 3%ABV and only 72 calories – fewer than an apple!. So not just a great beer but one with fewer calories and less alcohol (1 UK unit per can).With more and more people taking greater care of their bodies it is unsurprising that the most common resolution each year is to be more active. Traditionally, it would have been inconceivable to comprehend enjoying a beer and making serious physical progress in running, cycling or going to the gym. Gen!us, however, is making it completely acceptable to enjoy alcohol in moderation, or even post-training. Switching to this ‘genius’ new beer makes it possible to enjoy a great quality lager with lower calorie intake. Imagine a guilt-free beer after an evening workout? January doesn’t have to be dry, just dry-er… New year, new beer, New YOU. Priced at £1.99 per can.